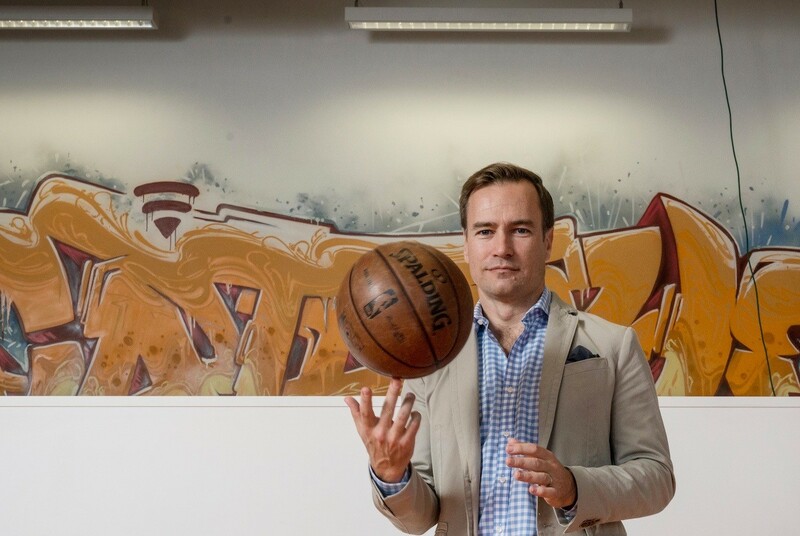 Sefiani client and ASX-listed sports analytics firm Catapult Group International announced separate acquisitions of US-based sports analytics firm XOS Digital and Ireland-based wearables firm Playertek, for a combined sum of more than A$80 million. The deal with XOS brings together Catapult, the global leader in wearable data analytics for elite and professional athletes, and XOS, the leader in video analytics, cementing Catapult’s global leadership in the sports analytics market. Playertek gives Catapult a ready-made solution for the larger market keen amateur – or ‘prosumer’ – sports market. Catapult’s wearable technology for elite sporting teams, used to monitor athlete conditioning and performance, is already used by most NFL, NBA, NHL and College sporting teams in the United States, all AFL, NRL and Super Rugby teams in Australia, and elite soccer and rugby teams in Europe. The announcement achieved significant media coverage including; News.com.au, The Australian Financial Review and The Australian.